Active is committed to improving the quality of life at our workforce, as well as the local Canadian community, and demonstrates this through our Active Cares program. 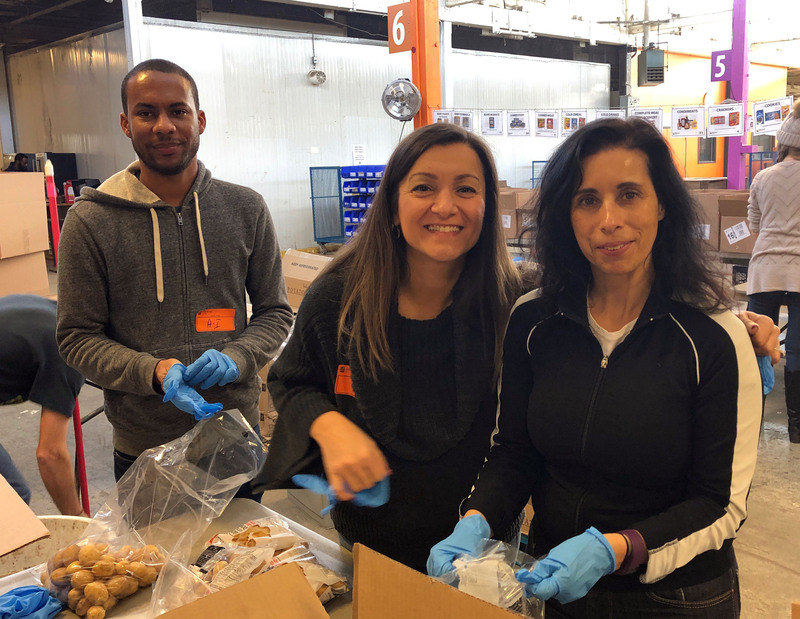 Active Cares allows our employees to volunteer for organizations like the Daily Bread Food Bank to give back to the community during the work day. "It is the right thing to do, be humble and pay it forward." - James Holden, Director, Merchandise Sales. 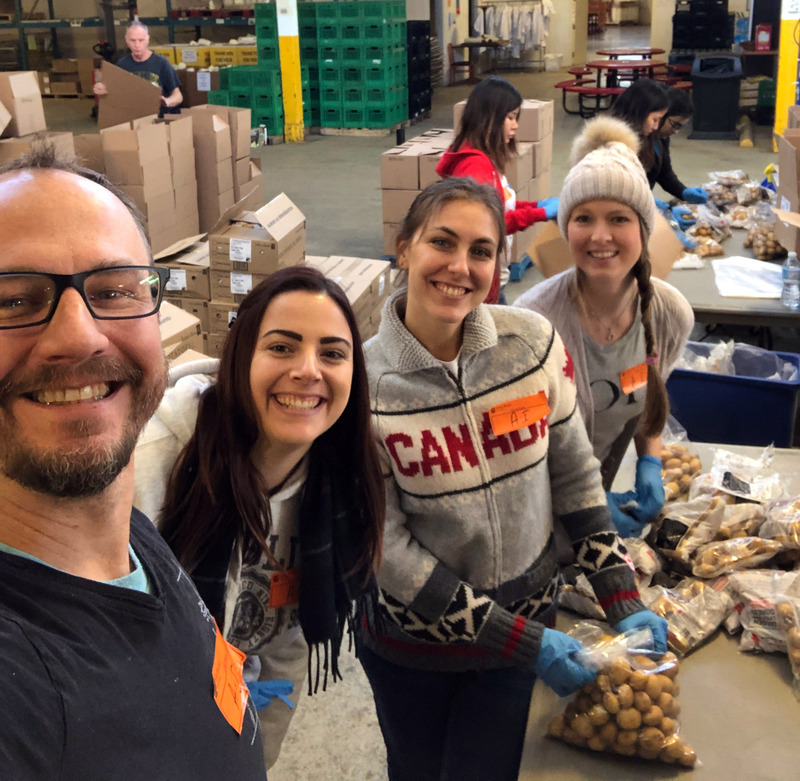 Beyond volunteering, Active is currently running a Food Drive in the office in support of Food Banks Canada, with donations going to North York Harvest Food Bank. Everyone in the office was divided into 5 teams to add an element of competition to the program. "Whether or not we are aware of the existence of hunger & poverty in our city, the reality is that it does exist. We can be the generation that refuses to bury our heads in the sand, by embracing the opportunities today so that it influences and creates a better tomorrow." - Leah Ramjewan, AR/AP Supervisor. 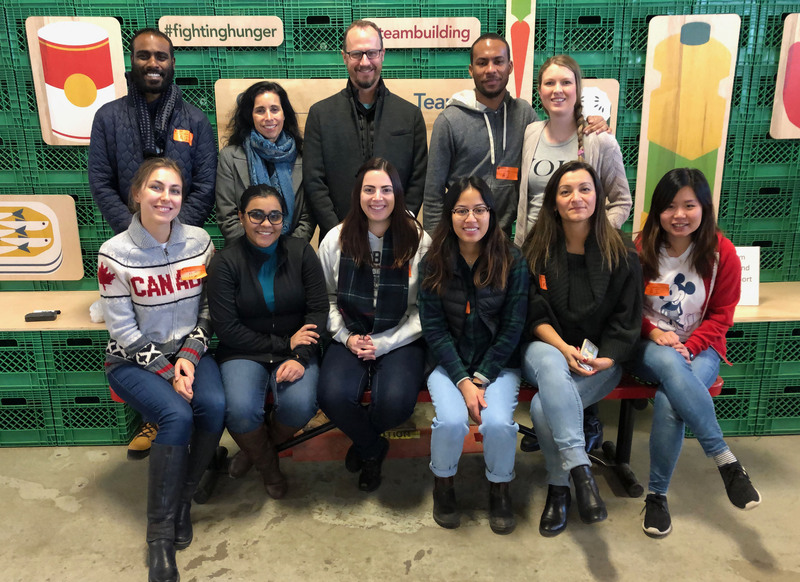 Employees can participate in the food drive by donating a non-perishable food item, or by donating to Active Canada's fundraising page on the North York Harvest website: https://northyorkharvest.com/active-international. Employees can earn double the points for the competition by taking advantage of Active's Employee Charitable Contribution Matching Program, where employee donations of up to $250 per year are matched by Active. As we enter the holiday season, it is important to be mindful of those less fortunate. Active is proud to offer our employees the opportunity to show that they care, through #ActiveCares.